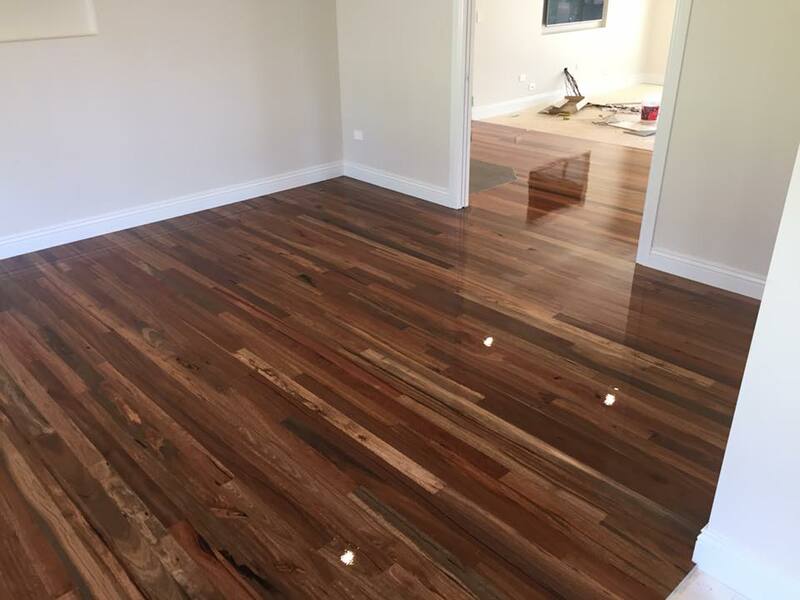 Shoalhaven Floor Sanding can sand all types of hardwood and softwood timber floors. Our experienced team can fill gaps and repair, replace and patch as necessary. If your floors are looking dull or scratched, we will restore them to like-new condition. 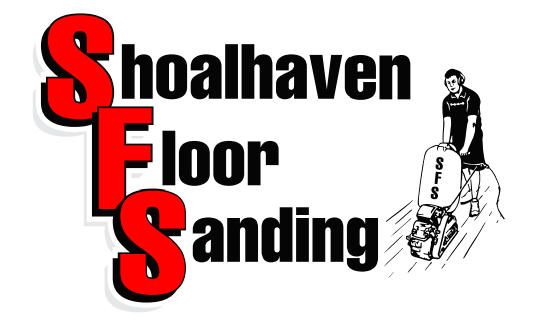 Shoalhaven Floor Sanding is an experienced, local floor sanding company working with homeowners and builders across the Shoalhaven and beyond. 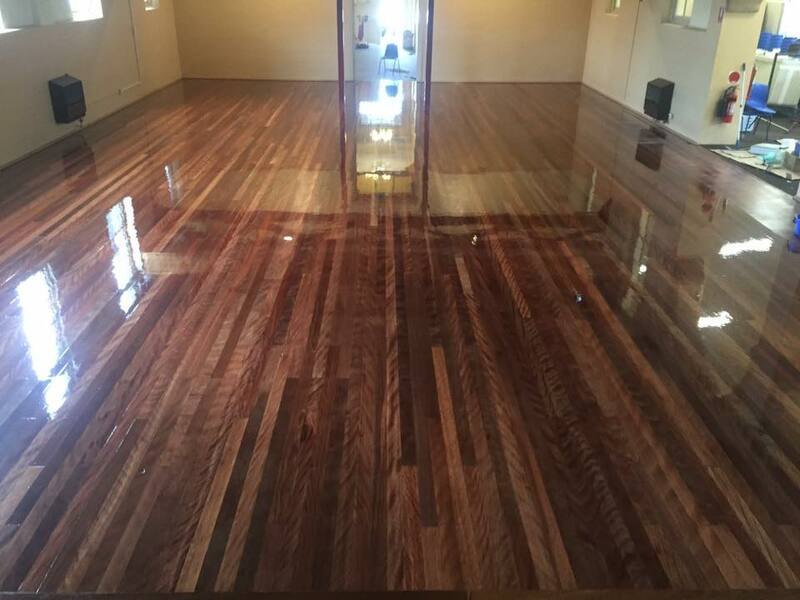 Our experienced team services all areas, from Kangaroo Valley to Gerringong and right down to Ulladulla, so you don’t have to wait months for your floors to be sanded. 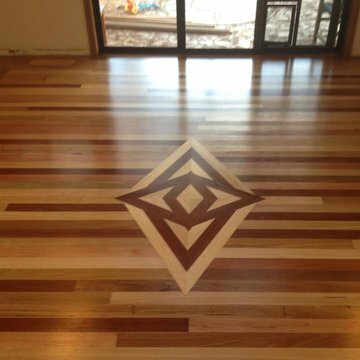 Our prices start from $33 per square metre for sanding and $55 per square metre for staining. We are more than happy to provide a free quote, tailored to your exact requirements so please get in touch with us. 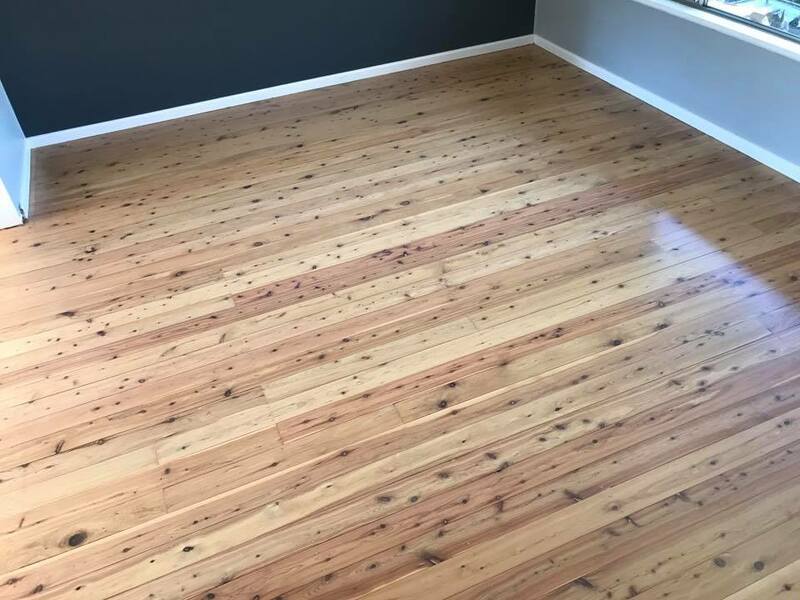 Looking For Professional Timber Floor Sanding in the Shoalhaven? 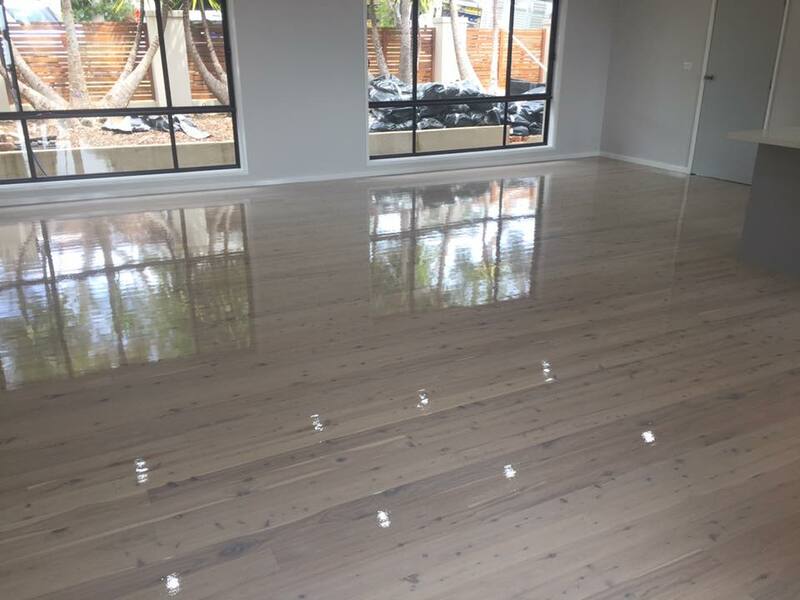 Shoalhaven Floor Sanding will repair, restore and sand your timber floors so they look like new again.